A New Hope or a Needless Train? 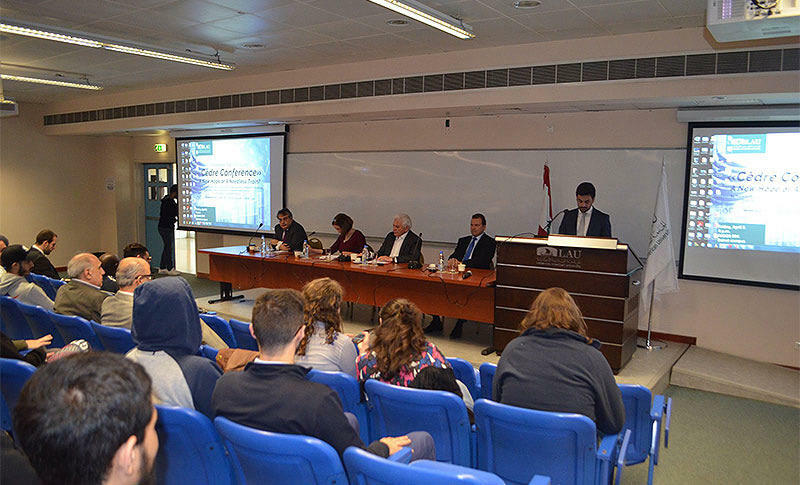 LAU’s Economics Club on Beirut Campus hosted a panel discussion titled Cèdre Conference: A New Hope or a Needless Train? debating the recent loans and grants secured by the Lebanese government from the international community. Finance specialists and economic advisors raised the question of borrowing money from abroad and ways to invest it wisely.